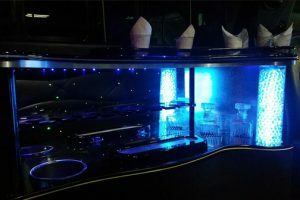 At Brookfield Limo, we live to create magical limousine and party bus experiences for those who are celebrating special occasions in their lives. Whether it be for a wedding, high school prom, or birthday party, we can make your luxury travel dreams come true. With our professional chauffeurs and elite fleet of vehicles, we can meet any private or corporate need. 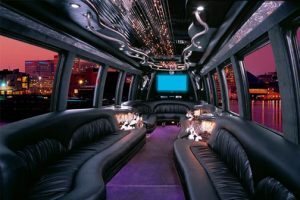 Contact us today to learn more about how you can book our classy limo or party buses services for your special night out in Milwaukee. Our executive limousine services are perfect for anyone in search of an unforgettable evening of travel in the greater Milwaukee area. Our chauffeurs treat clients with the utmost level of respect and are deeply experienced in providing high-end transportation services. If you are unfamiliar with the local area, trust us to get you where you need to be, exactly when you need to be there. 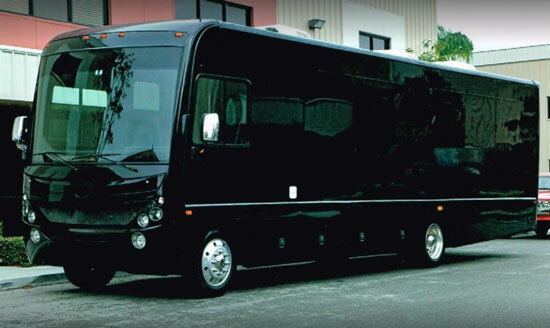 Our extensive fleet of limos and party buses are beautifully maintained and come in a variety of styles. With the help of our booking team, you can find the perfect vehicle for your occasion. Whether you are going out with friends or heading to the airport, we have everything you need to travel comfortably. There are many high-end limo and party bus companies out there, but none that match the combination of service excellence and luxury that comes with hiring Brookfield Limo. We will work closely with you to understand exactly what you need and curate the ideal evening for your special occasion. We offer only best-in-class vehicles that are driven by courteous and professional chauffeurs. 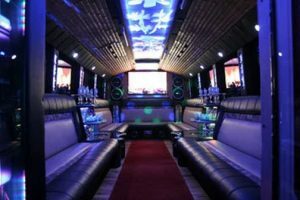 Party buses can be extremely expensive, old, and tacky, three characteristics you do not want defining your special event. 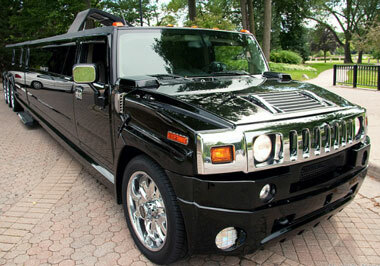 With Brookfield Limo, you get luxury travel at an affordable rate without sacrificing quality in any way. Our drivers will take you anywhere you’d like to go in the greater Milwaukee area and show you a side of the city that you have never seen before. We’re also happy to take you down to Chicago so that you can experience the Windy City in a completely new way. 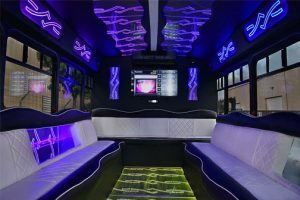 Contact us today to learn more about how to rent a grand party bus for you and your friends. Whether you are seeking options for 10 or 50 people, we can accommodate your needs. Give us a call to discuss the details of your event and take a big step towards enjoying the evening of a lifetime. 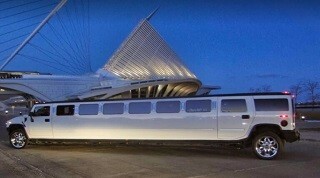 For quality party bus rentals, you can trust Brookfield Limousine Service to help you with that. 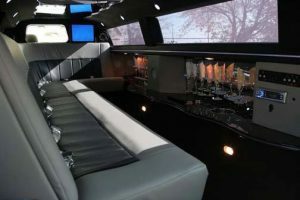 You can be sure that you are making the right choice regardless of why you need us for party bus rental in Brookfield or the greater Milwaukee area. Ours is to be there for you each time with the best limousines and party rentals no matter where you are headed to or coming from. It does not matter whether you are hosting a large group or have a small get together in Milwaukee. 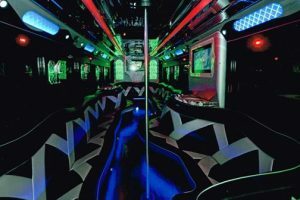 We will be sure to find the right party bus rental for your needs. Make sure that you give us a call when you are celebrating any of the following events and want to make them special and memorable. Limousines are the perfect vehicle for a wide range of events, from homecoming and prom nights to anniversary celebrations. Our chauffeurs are deeply experienced drivers, well dressed, and always courteous. With Brookfield Limo, you don’t have to worry about any travel details. Take the night off and let us treat you to the special experience you deserve. We are here to ensure that you and your loved ones get the night out that you’ve always wanted. Contact us today to learn more about how you can travel in style in our fleet of high-end limousines. 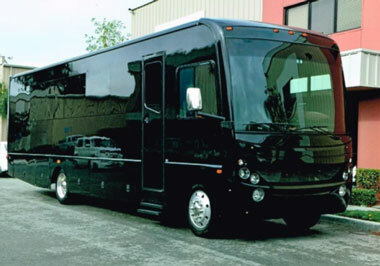 Our fleet consists of best-in-class limousines and party buses. We rent a number of high-end brands, including Mercedes, Hummer, Lexus, and Chrysler. 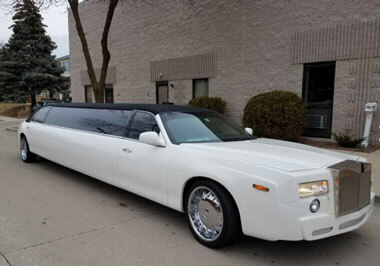 We also offer a diverse set of vehicle styles, from stretch limos to executive party buses. Stock our vehicles with drinks and snacks of your choosing and enjoy in-ride amenities, such as Wifi and Bluetooth. When you ride with Brookfield Limo, you can sit back, relax, and truly enjoy the ride of a lifetime. The greater Milwaukee area is filled with fun and exciting attractions. Let us know what types of experiences your group enjoys or what kinds of sites you would like to see. 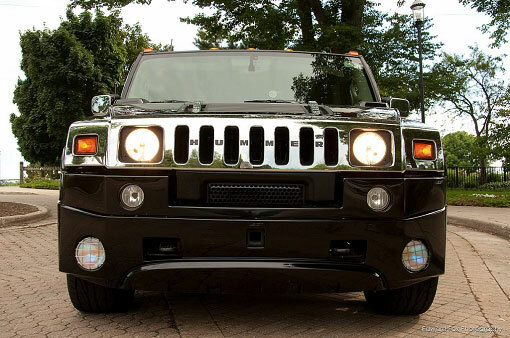 With Brookfield Limo at the wheel, we guarantee that you will not be disappointed. 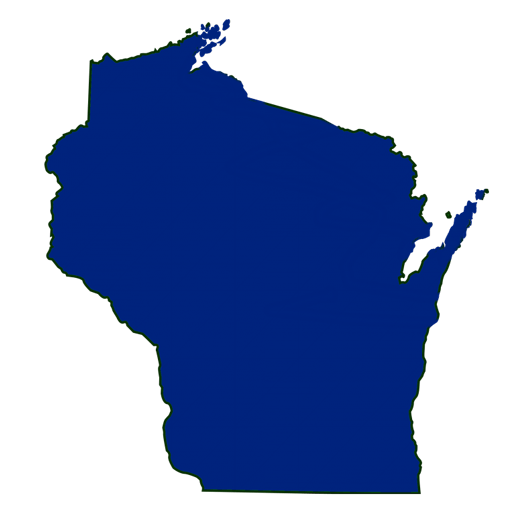 We are also more than happy to remain in the local area and provide our luxury transportation services throughout Brookfield and Waukesha County for our neighbors. If you have a special occasion on the horizon, contact us to discuss how we can help you celebrate in an unforgettable fashion. 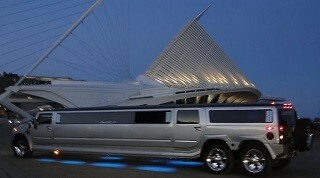 For luxury limo and party bus rentals in the greater Milwaukee area, there is no better choice than Brookfield Limo. Sitemap © COPYRIGHT 2019. Churchill Limo - ALL RIGHT RESERVED.